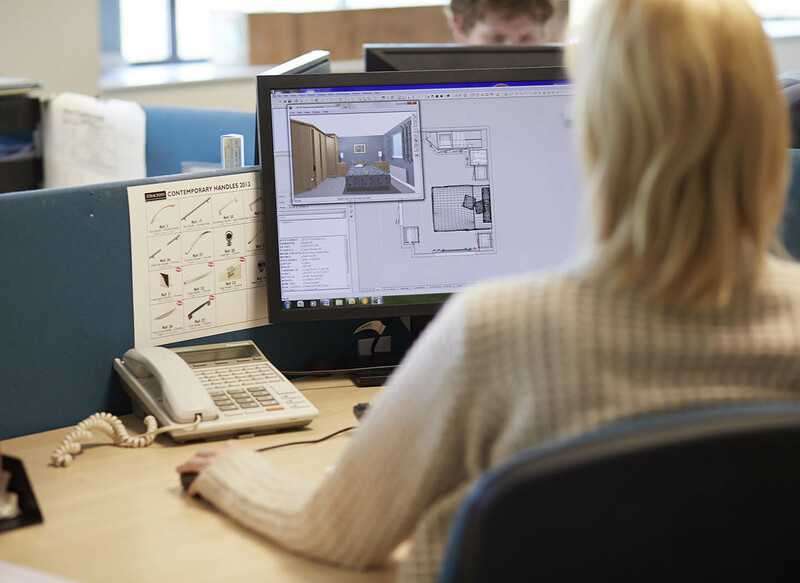 Commissioning a bespoke furniture project is a big commitment, so it’s always important to know you have invested in the right people for the job. Our goal is to create your ideal home through a smooth and enjoyable process. 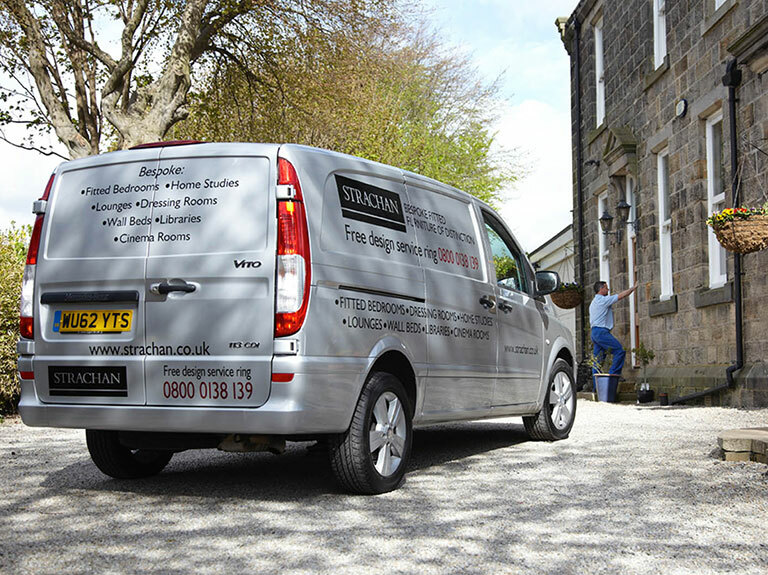 With four generations of experience in designing and creating the best quality furniture, you can rest assured that Strachan will deliver to the highest degree. One of our talented design consultants will meet with you in the comfort of your own home. They will take the time to listen to you and understand your needs and wants. If you have any questions or need some inspiration, they are always happy to offer suggestions. Together you’ll bring your vision to life. 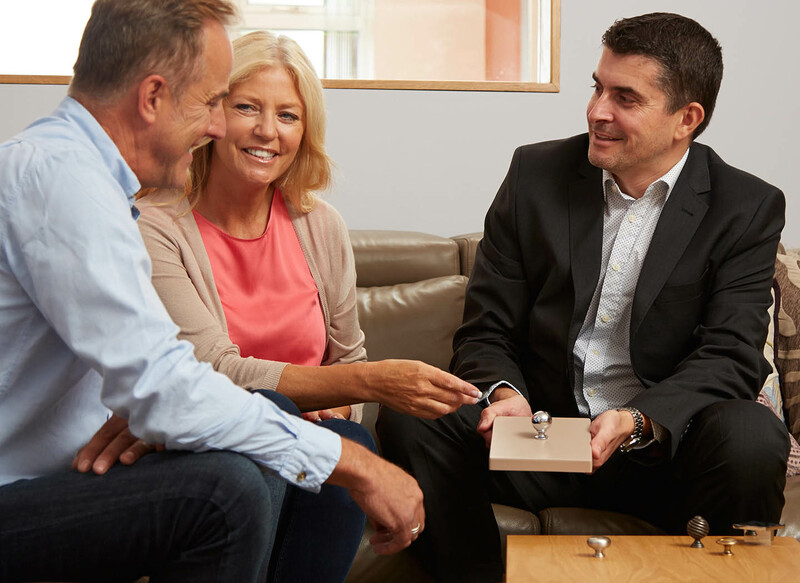 We understand that our customers want to know exactly what they are buying before they make an investment. That’s why, during the consultation, our designers will provide you with an extensive range of generously sized samples, so you can see the stunning details and feel the high quality materials for yourself. As well as a full selection of finishes, you’ll also have the opportunity to examine the extra features we have available too. View a wide array of accessories and handles up close and choose how you want to add your own personal touch. Your local designer will draw up detailed plans during your meeting, allowing you to visualise the transformation of your room. These are 100% unique and tailored to you. Once you have commissioned us, you will receive a precise C.A.D. image of your design. If there is anything you want to change for any reason, we will work with you to ensure everything is right before moving forward. Your furniture is made exclusively to you. That means it’s designed precisely to suit your home’s architecture. 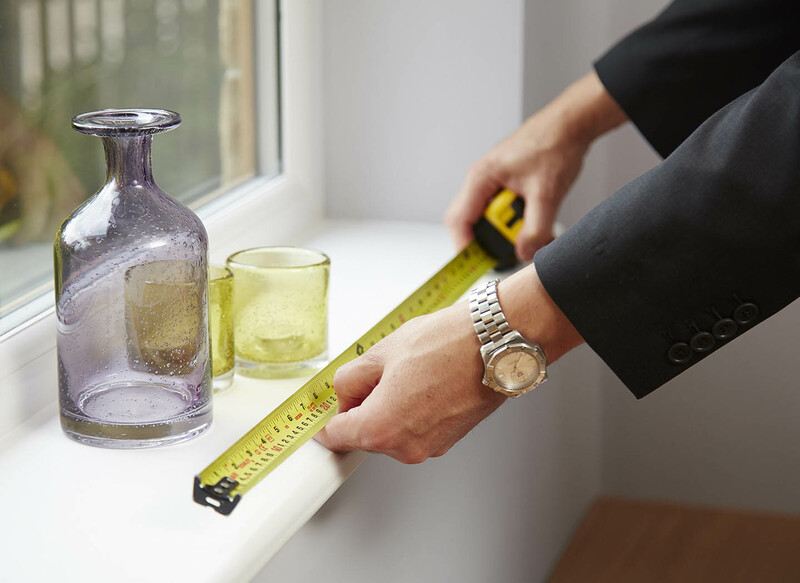 Once you’ve found a design you’re happy with, we’ll organise a surveyor to visit your home at a time that suits you. They will take exacting measurements of your space to ensure that every inch of your furniture fits. We can then start bringing your bespoke furniture to fruition. 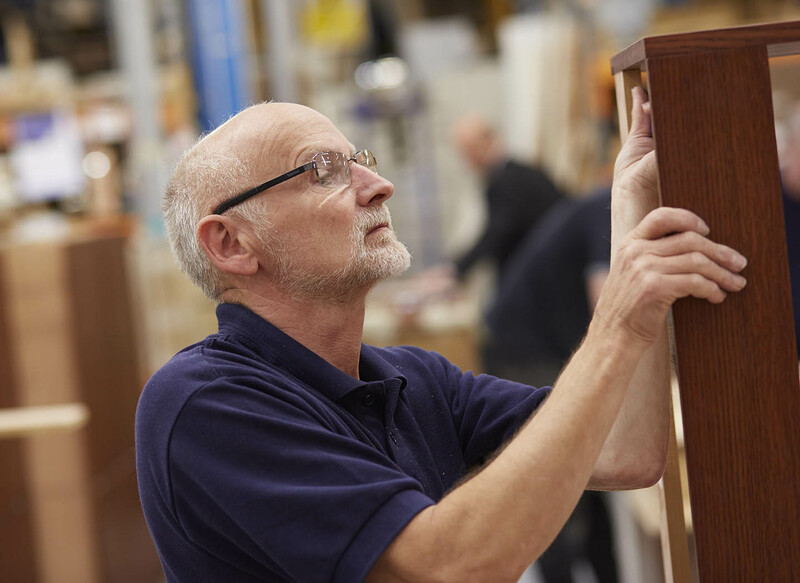 All Strachan furniture is masterfully manufactured by our craftsmen. Every single piece of your bespoke collection will be handmade right here in the UK. Using only the very best materials at our disposal, we’ll assemble each detail to an impeccable result. From the smooth hardwood doors of your wardrobe to the sliding soft-close drawers, nothing falls below our professional standards. 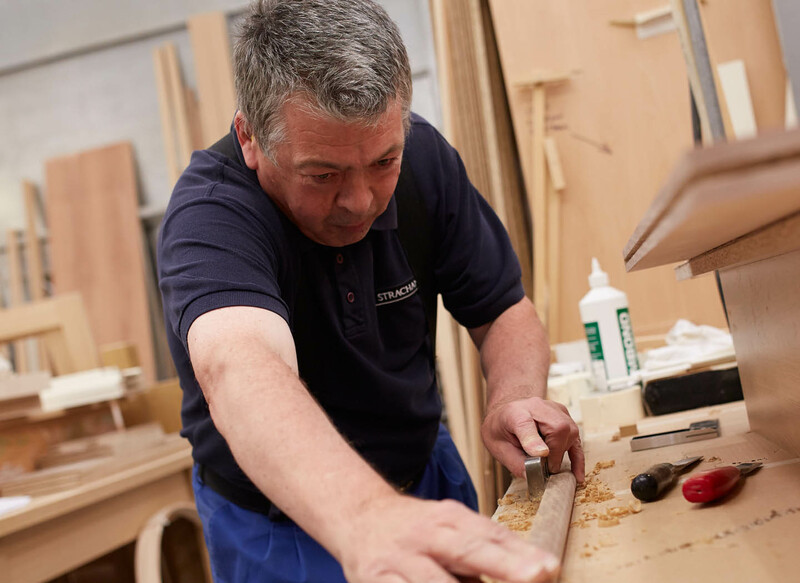 Our craftsmen will expertly execute every cut, joint and finish. Nothing is compromised. Nothing is rushed. We’ll take the time to get everything finished just right. Your furniture is then rigorously quality checked. Everything must meet our exacting expectations. After all, it’s about delivering a home you’ll love for a lifetime. 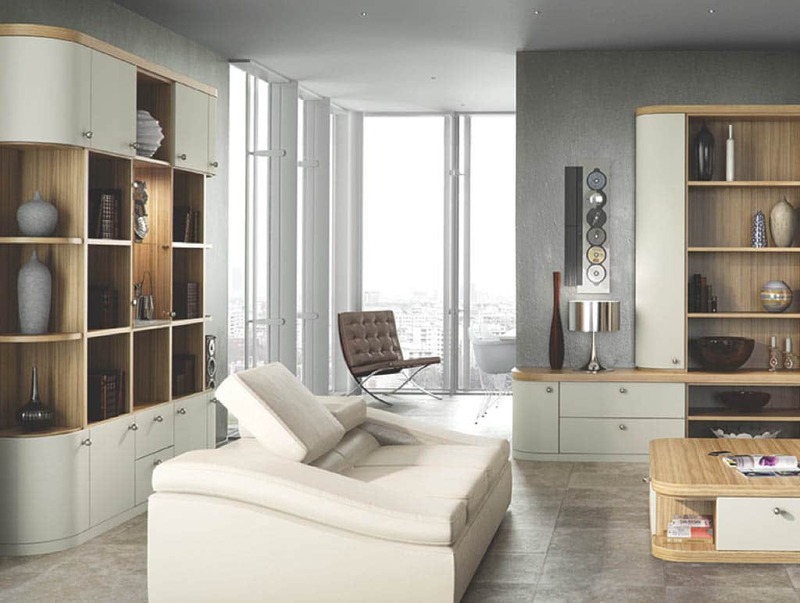 Reliable fitters will deliver, construct and install your furniture. We even check every item before we send them to you. This attention to detail means there are no delays. We work as quickly as possible so you can enjoy the home you deserve straight away.